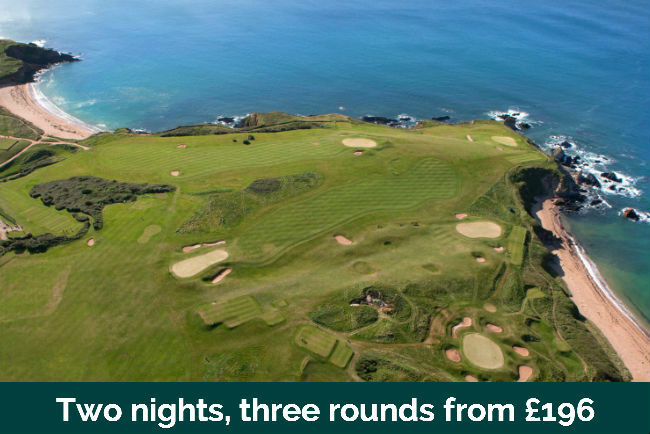 Whether a large group or small, Devon and Cornwall Golf Breaks can cater for your requirements and provide a first class efficient service. We take pride in our attention to detail and our aim is to ensure our clients get the very best value for their money. 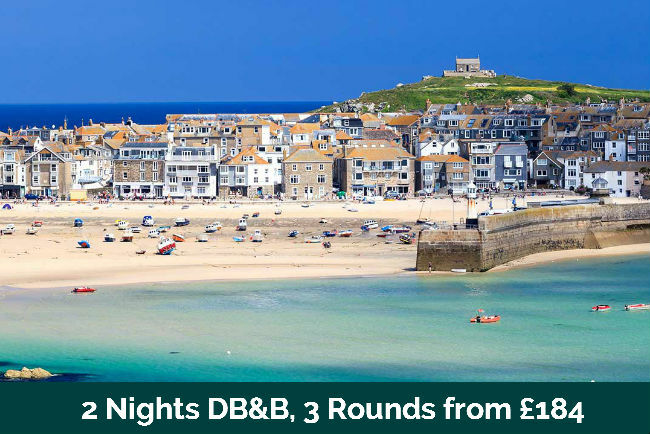 We have listed some sample packages as breaks based around towns and cities, but we can tailor make your golf break with whichever itinerary you desire to create your perfect golfing holiday! 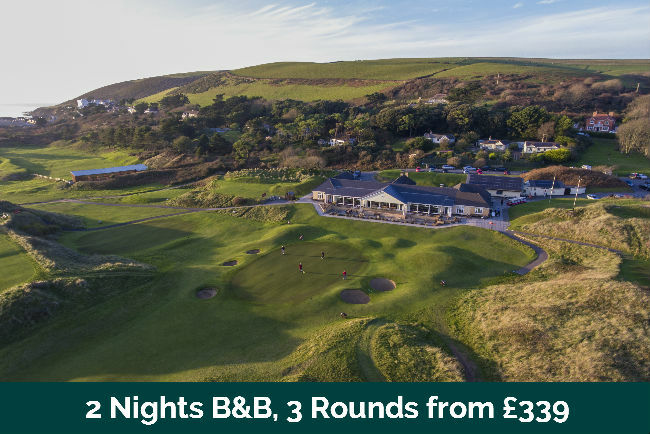 If you love playing great quality and affordable golf alongside spectacular views then you must visit Devon and Cornwall for that next Golf Holiday with your friends. 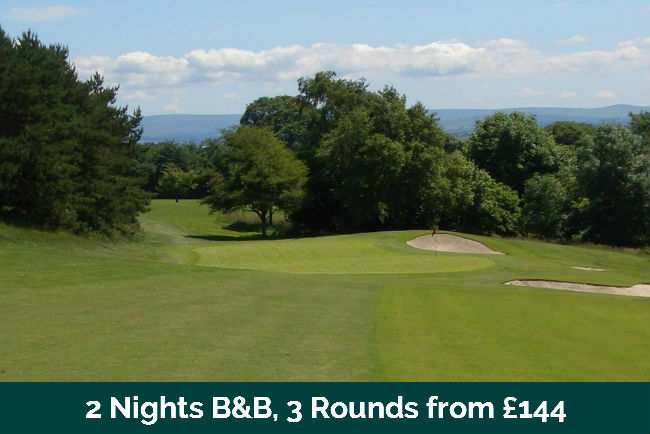 We are based in the heart of the South West and have been arranging Golf Holidays for since 1996, giving us the knowledge and expertise you require to make your Golf Holiday a success. 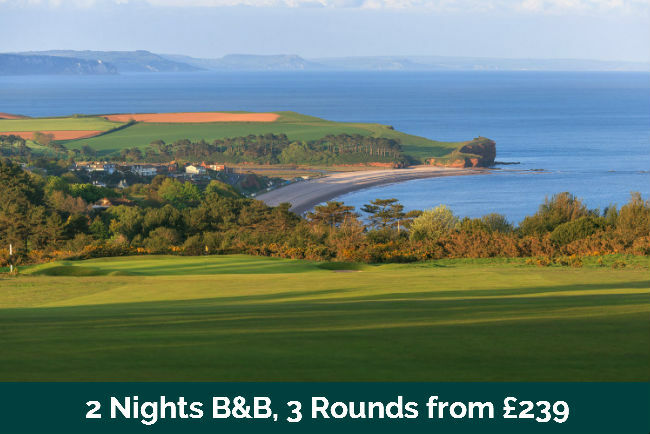 Popular with holidaymakers thanks to the breathtaking natural and unspoilt landscape, golfers visiting Devon and Cornwall will love walking the fairways in this beautiful environment. Devon & Cornwall is home to an abundance of truly spectacular layouts including a collection of courses that regularly feature in the UK Top 100 and several magical hidden gems waiting for you to discover, the choice of where to play is huge. We take pride in our attention to detail and our aim is to ensure our clients get the very best value for their money. 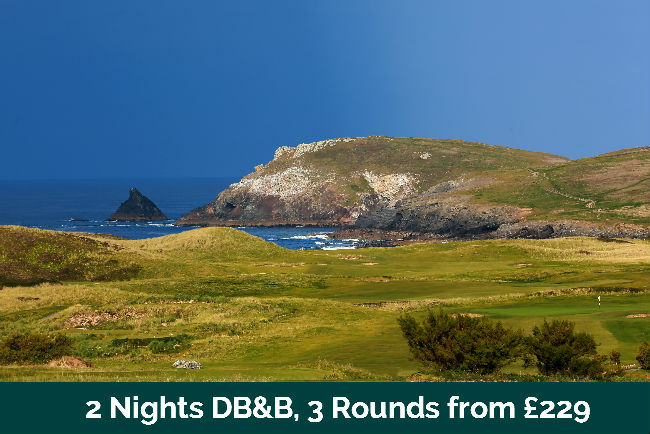 We have listed some sample packages with breaks based around towns and cities for those who enjoy to explore a selection of courses and enjoy the local cuisine, and a number of great options for those who enjoy a play and stay golfing itinerary with everything on site. All of our packages we can tailor to your specific requirements to create your perfect golfing holiday!